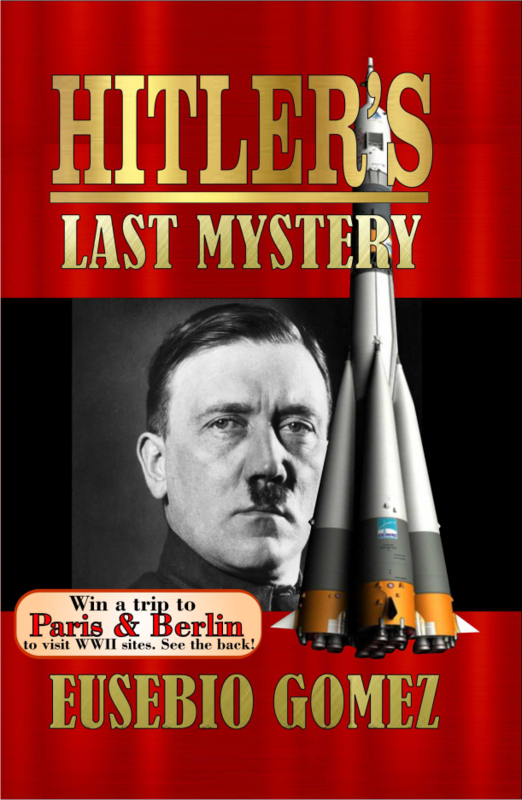 Did Adolf Hitler die in the bunker? Or did he escape like some researchers claim? How could some of the highest ranking Nazis simply vanish? What happened to the enormous wealth plundered by Hitler’s SS as they conquered nations and enslaved populations? Where did they hide those billionaire sums? And most importantly, who helped them? In the last years new evidence has been unearthed thanks to modern technology, such as the DNA test, and to the release of classified documents, such as the FBI’s more than 700 pages of files regarding World War II. These new evidence casts doubts on what has been considered for the last seventy years as the historically accepted truth regarding Adolf Hitler’s final fate and that of some of his closest collaborators. The present novel takes the reader on a heart pounding, fast paced action ride that follows the trail of the Nazis at the end of the war, drives him thru history until our present days and thru the investigations and forensic testing that have shed new light on some of WWII’s most enduring riddles and posed new questions. These new findings are nowadays making historians consider if we got the facts right or maybe we need to rewrite history.